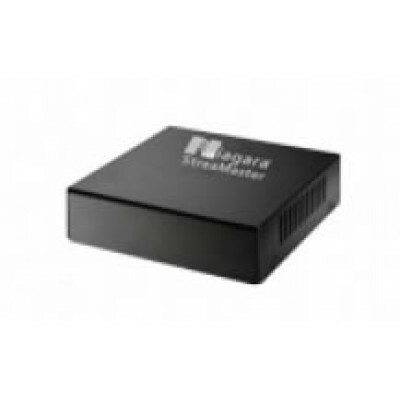 Niagara Video StreaMaster US2 96-01401 receivers are a cost-effective family of products that take in ATSC, DVB-T/T2, Digital Cable and DVB-C and output IP. 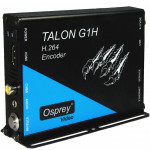 These are used for transmitting content over IP networks. They are available in 1RU and small form factor versions to provide for maximum flexibility. 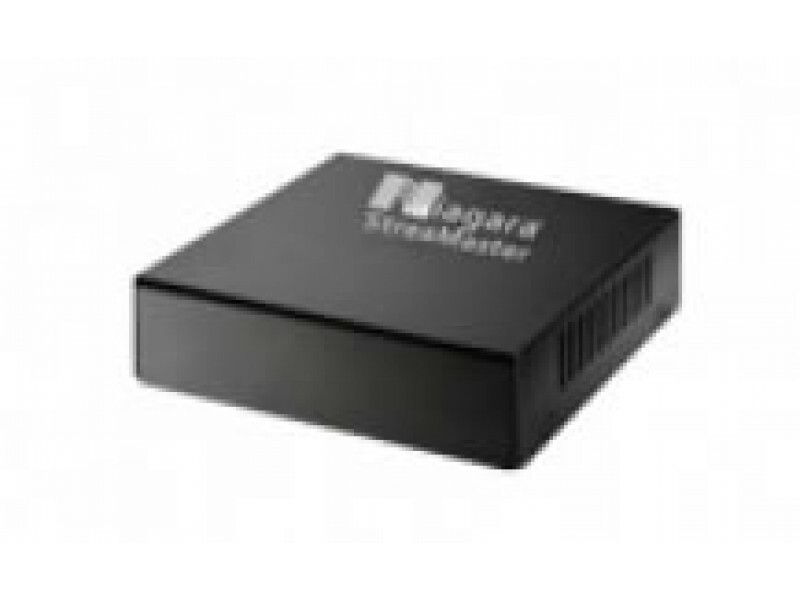 StreaMaster US2 Small Form Factor product with 1 RF input and 1 Ethernet Connection supporting up to 2-channels/programs. RF Inputs are ATSC or Digital Cable (Clear QAM). Management and Client software included.